Ever Wondered Why February have 28 Days? Well, something to that effect. Some believe February once boasted 29 days and that Augustus Caesar stole a day so he could add it to August, which was named for him. (If there’s a month named after you, why not milk it?) But that’s a myth. Rather, February has 28 days because, to the Romans, the month was an afterthought. 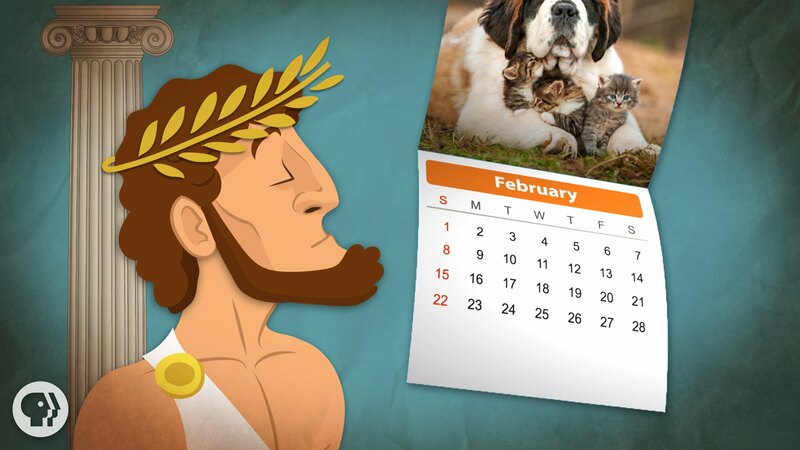 In the 8th century BCE, they used the Calendar of Romulus, a 10-month calendar that kicked the year off in March (with the spring equinox) and ended in December. January and February didn’t even exist. Surprised!!! eh!! So we figured out to educate ourselves the history of February and how it got its 28 days. The following video by PBS tells us the same in plain and simple manner so that every one can understand. So, Basically in the end, Caesar aligned the calendar with the sun and added a few days so that everything added up to 365. February, which by now was at the top of the calendar, kept its 28 days. We can only imagine it’s because Caesar, like everyone before and after him, just wanted it to be March already.